Mayor Dawn Zimmer makes an appearance at the festival and Ronnie from the Polka Dot band gives us dance lessons. Hoboken Charter School had a successful fundraiser last week after a 3 alarm fire destroyed many areas of the building. 21 Aug: Building for the future of Hoboken? New construction in Hoboken leads to traffic, noise and congestion. Is it worth it? 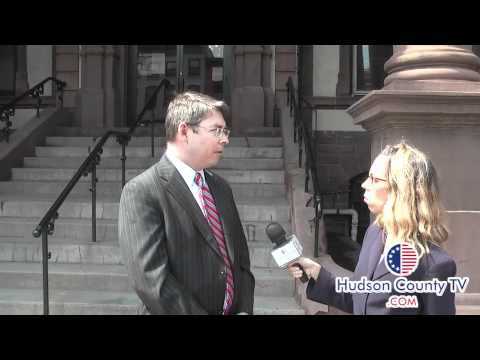 Peter Cunningham comments on his reelection for Council of Hoboken .